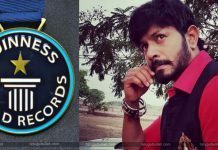 Recently, Kaushal Manda won the BiggBoss, and it was really fans’ victory. He has a huge fan following now and in every region of Andhra Pradesh. However, several film celebrities also congratulated him and now Mahesh Babu also. It is really a happy moment for Kaushal and Kaushal Army. Congratulations #Kaushal!! It’s a big win! ! Extremely happy for you!! Enjoy ur success!! 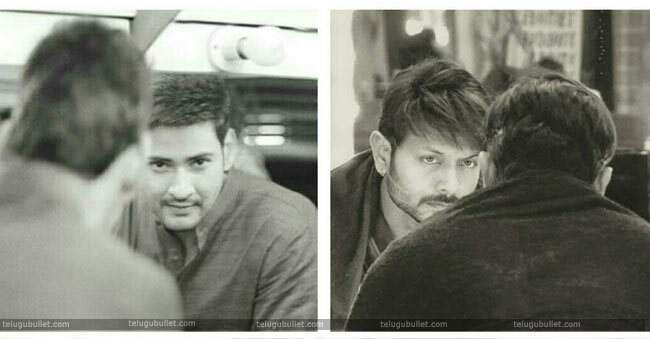 This is the big one that Superstar wished a BiggBoss winner and we know Kaushal acted in Mahesh’s debut movie Rajakumaraudu. 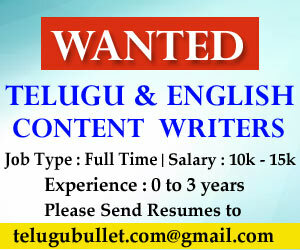 Moreover, Kaushal said in an interview about Mahesh help for his modeling career. Now, the affection of Mahesh Babu is appearing by this tweet. A happy news for Kaushal Army is that Kaushal role in Ram Charan and Boyapati Srinu’s upcoming film, the speculations are going viral now. Not only this but also in several situations, Mahesh Babu responded. At the time of Asian games, he wished the athlete Hima Das and congratulated her through his tweet. And, in recent days, he wished the movies Paper Boy, Nannu Dochukunduvate, Mr.Majnu, Silly Fellows, Geeth Govindam and very recently Nawab. He encourages and supports the good things by his words and now it is time for Kaushal. Every time, Mahesh Babu is increasing in his fans’ hearts. #CareofKancharapalem is a class apart. Truly a director’s film, driven by extremely well-written characters. The climax is the heart of the film… Congratulations to @venkateshmaha25 on his marvellous first outing Loved the film!!! One of the most talented composers we have in our industry.